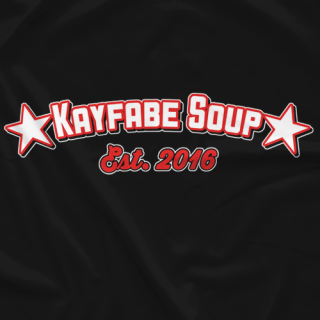 Ladies and jobbers, we are Kayfabe Soup! 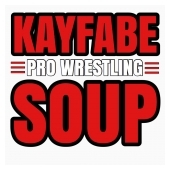 Top Guys and Souperstars make our interactive Community a hub for everything pro wrestling. 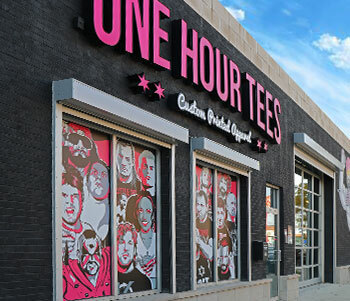 Original content, news, reviews, videos, discussions and of course our world famous Predictions Game. 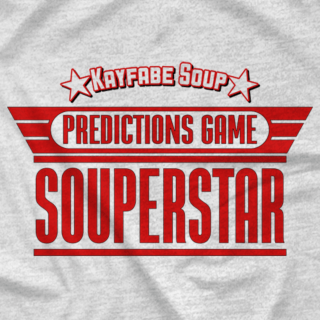 Kayfabe Soup is your home for every WWE event and everything in between.